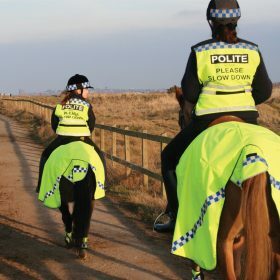 Be safe and be seen. 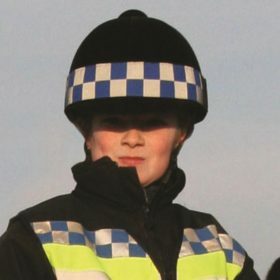 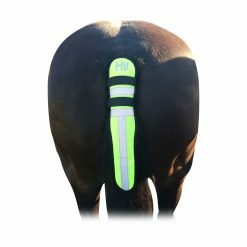 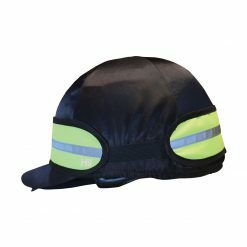 Shop our full range of products of Hi Viz not just for your horse but for you as well. 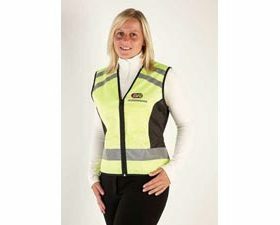 Hi Viz including hat bands and waistcoats. 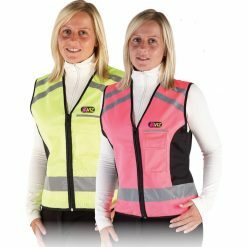 Brands such as HY and Polite.